We know your time is precious, especially when it comes to visiting an emergency department or urgent care. 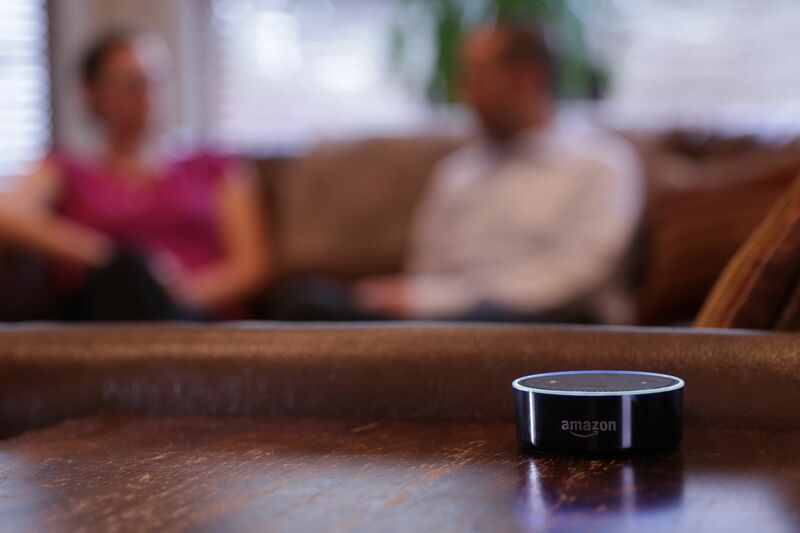 You can find out wait times and addresses for emergency care locations throughout Northwell—all with a little help from Amazon Alexa. 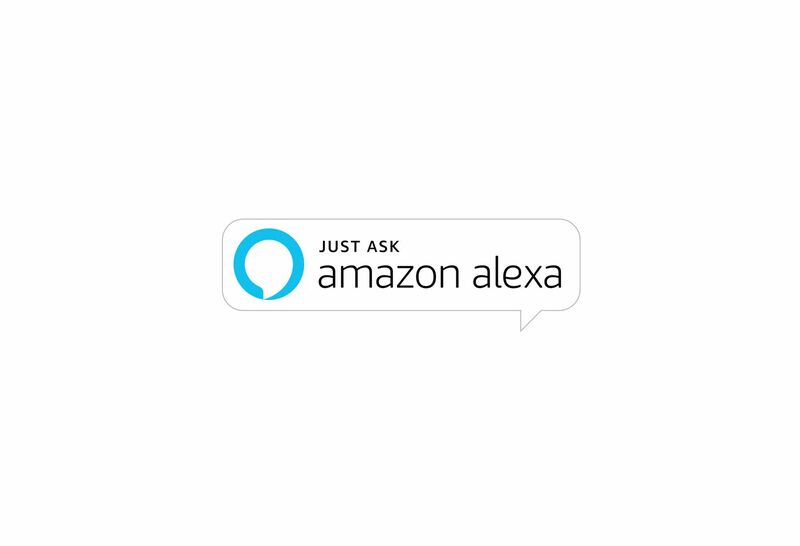 The Northwell Health skill for Amazon Alexa searches across all of our Northwell emergency departments and Northwell Health-GoHealth Urgent Care locations to deliver current wait times around you. Ask for the shortest wait time near your ZIP code, or ask for the wait time at a specific location. You can also ask for the address of any Northwell Health-GoHealth Urgent Care locations or Northwell emergency department you request. Plan ahead. Browse wait times for our emergency departments. "Alexa, ask Northwell what's the shortest wait time near 11758." "Alexa, ask Northwell for an emergency room near 11040." "Alexa, ask Northwell for the address of Urgent Care Greenwich Village."